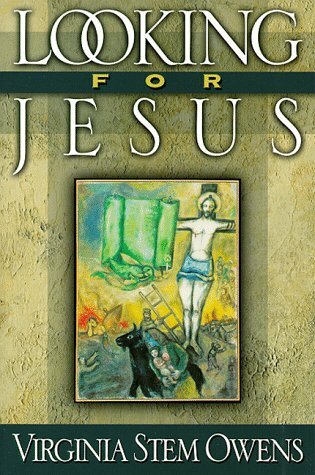 This stunningly fresh and original volume explores the person and work of Jesus as seen through the eyes of a wide variety of people who encountered him face-to-face during his lifetime. Reflecting on thirty Gospel stories, Virginia Owens suggests how certain characters--such as Mary Magdalene, the Samaritan woman, Zacchaeus, and Nicodemus--dealt with Jesus. With her retelling of each scenario we see Jesus' character take shape as the biblical personalities come to life. Indeed, Owens finds that how Jesus acts, particularly in relation to other people, reveals as much about him as his teachings.